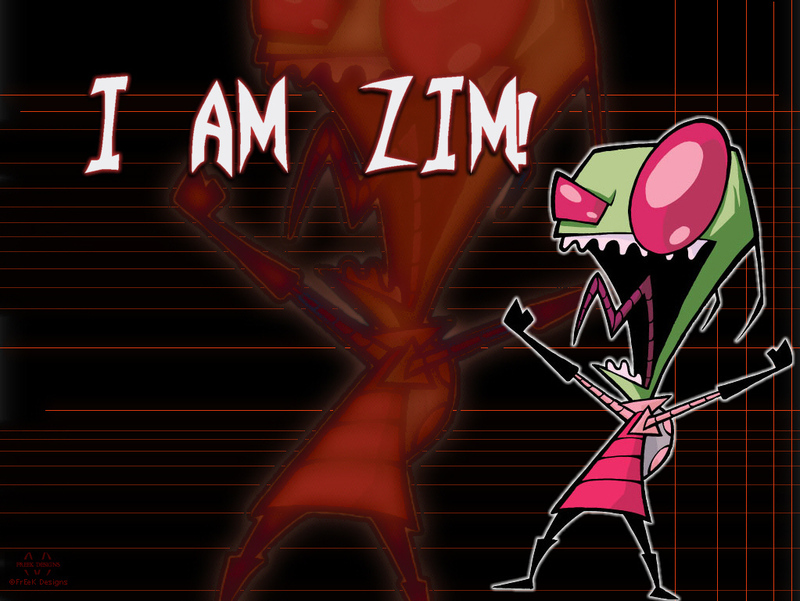 I Am ZIM!. Zim वॉलपेपर. HD Wallpaper and background images in the ओल्ड स्कूल निकलोडियन club tagged: invader zim. This ओल्ड स्कूल निकलोडियन photo might contain ज़ंजीर से बंधी बाड़ and chainlink बाड़.